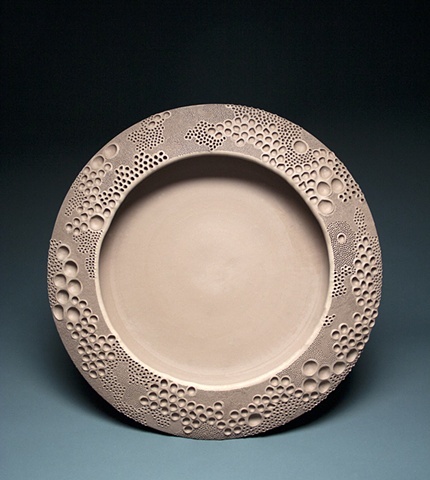 My work follows an interest in raw earth materials and considers the inherent qualities of clay as it relates to basic creative mechanisms found in the wild. These relationships are brought together in simple vessel forms that resonate with naturally occurring structures and earth processes, such as weathering and erosion. The surface language present in my work reflects my deep-seated affection for the rebellious landscapes found along our earth’s crust.